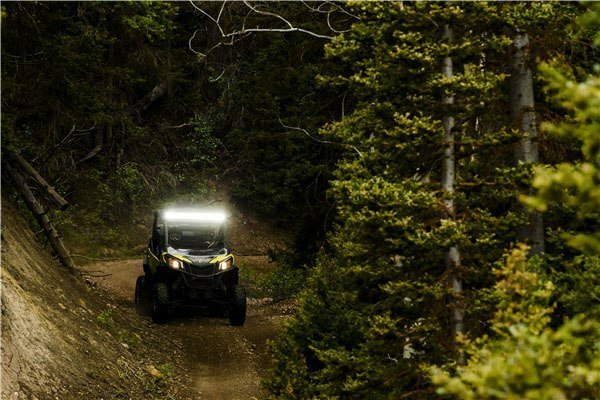 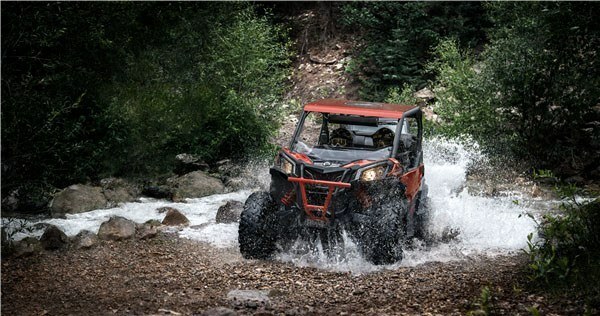 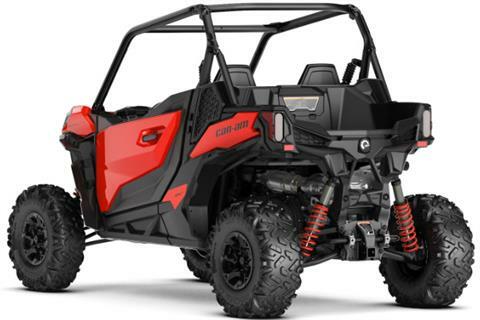 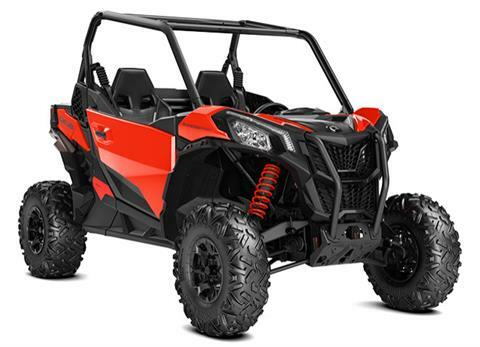 The feelings you’ll crave over and over: whatever the terrain, the up to 100 horsepower Maverick Sport brings Can-Am thrills to a 60-inch package. With a year of maintenance-free running ahead of you, it’s time to ride with the mavericks. 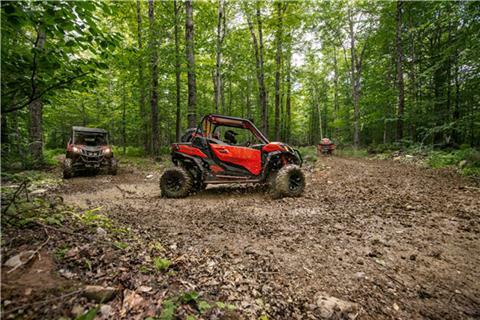 TIME TO UNWIND: Simple: our Dynamic Power Steering is tuned for the narrow, high-speed sections where predictable control is key, for crawling over technical loose terrain—and everywhere in between. 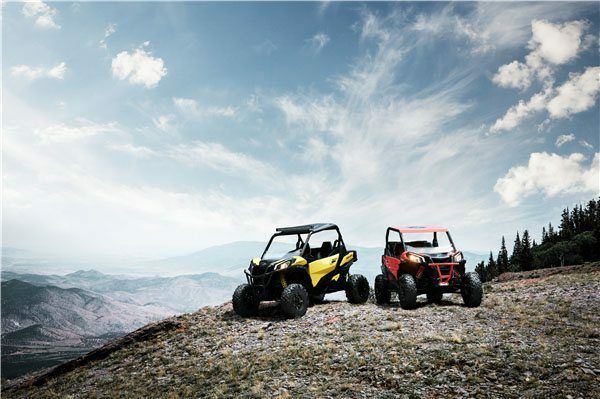 At low speed, assistance is increased to reduce steering effort, while at higher speeds, assistance is reduced to give maximum steering feedback. 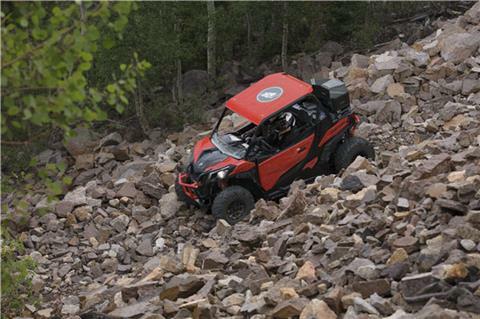 From the driver’s seat, DPS can reduce fatigue while enhancing confidence.